A new season calls for changes in your routine. This includes a new lip color, wardrobe and hair styling. You may have noticed, I’ve lightened my hair! I did it in September before I started my Euro trip. 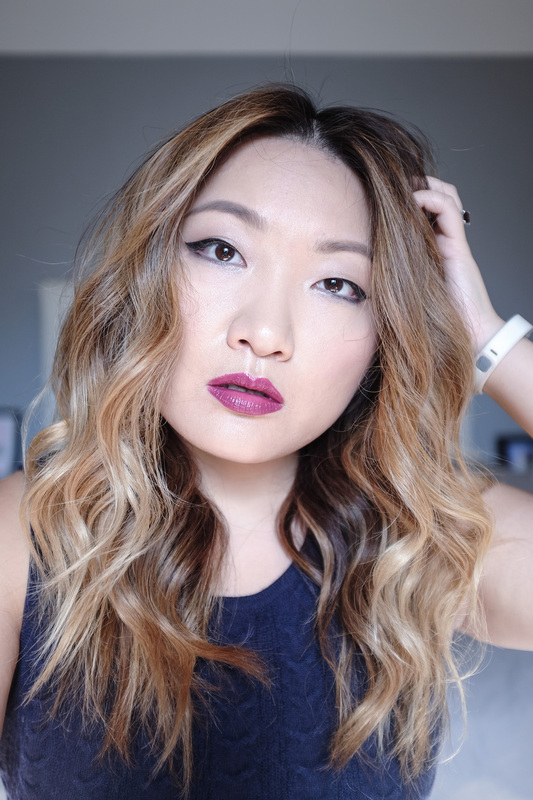 I love a good tousled wavy hair look, but for fall, I want to try a more polished waves look. Something about knits wants me to go from Summer’s messy beach waves to a cleaner Autumn bend. 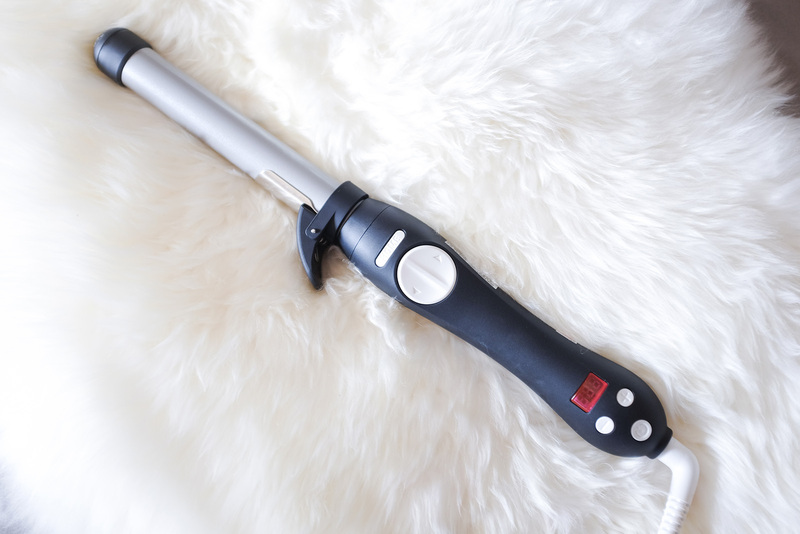 Thanks to Ulta Beauty, I will be using a new rotating curling wand, the Beachwaver S1. 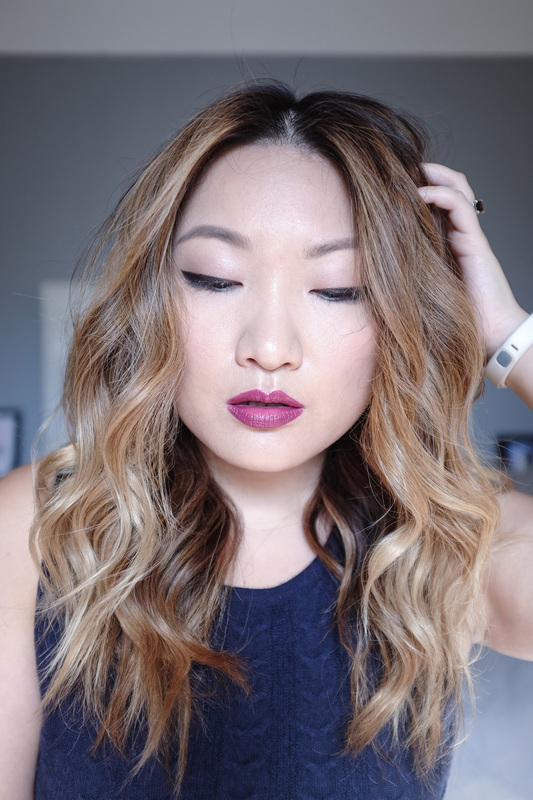 Keeping reading to see how I achieve the look in 1, 2, 3…. Maybe it’s a new season, who knows? I started to like parting my hair down the middle rather a little off to the side. After washing, I love using this BBB spray (travel size) for blondes to condition and protect from the heat. Then, I just blow dry as usual. When it’s dried, I part down the middle, section off my hair horizontally for the Beachwaver. Taking about an inch of hair, I clamp it and curl away from the face. 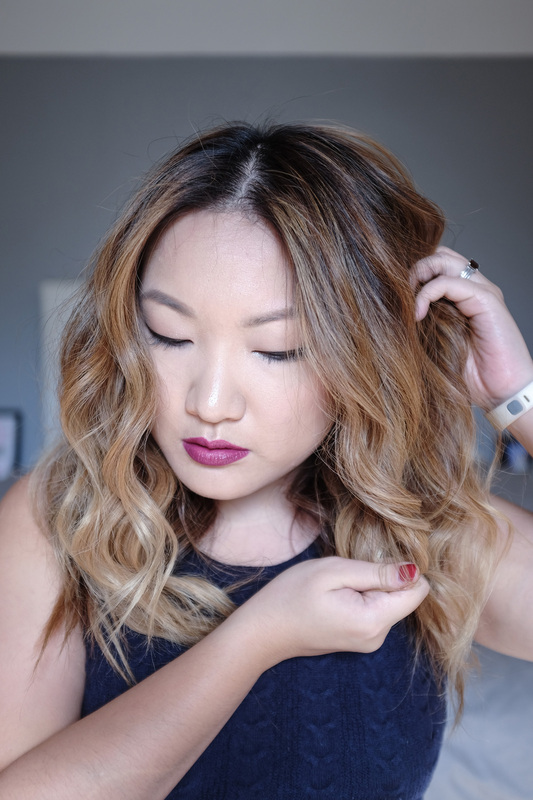 For looser waves, leave about an inch and a half of of the ends out. 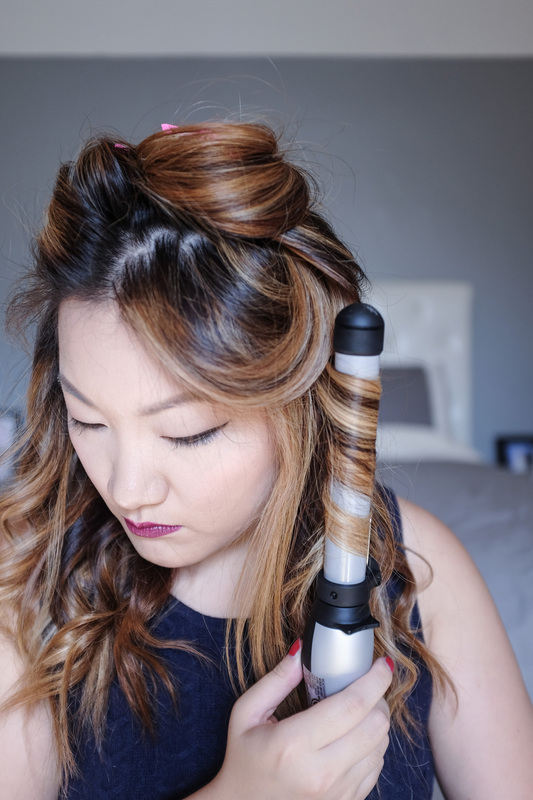 Once I’ve used the curling wand on both sides, I use my detangling brush to loosen up the curls. I like a looser and fuller wavy look. Since I left our the ends from the curling wand, I use a frizz sealing serum for a polished look. Bleaching your hair can make it look a bit scraggly at the ends. Afterwards, I tousle it a bit and we’re done! There’s a fast and slow speed, two directions, temperature setting and return to home button. 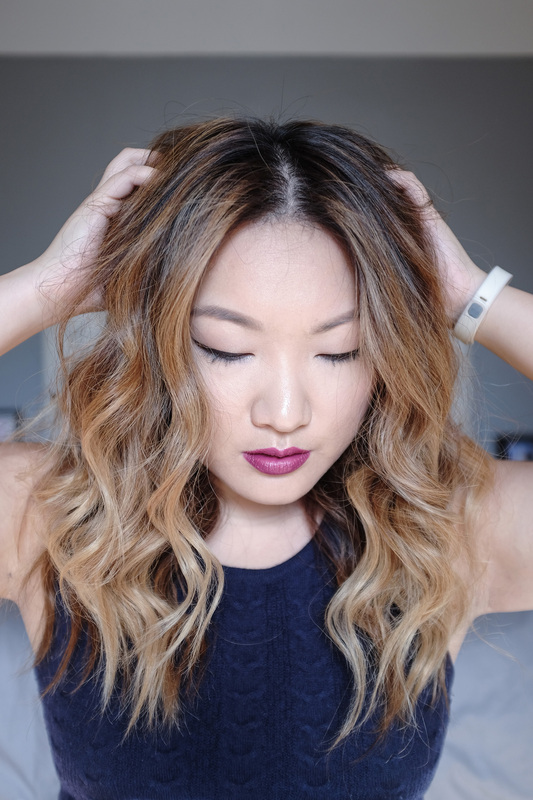 I love the smaller clamp which helps keep hair strands from tangling up from the rotation. Overall, it was pretty easy to pick up and use. 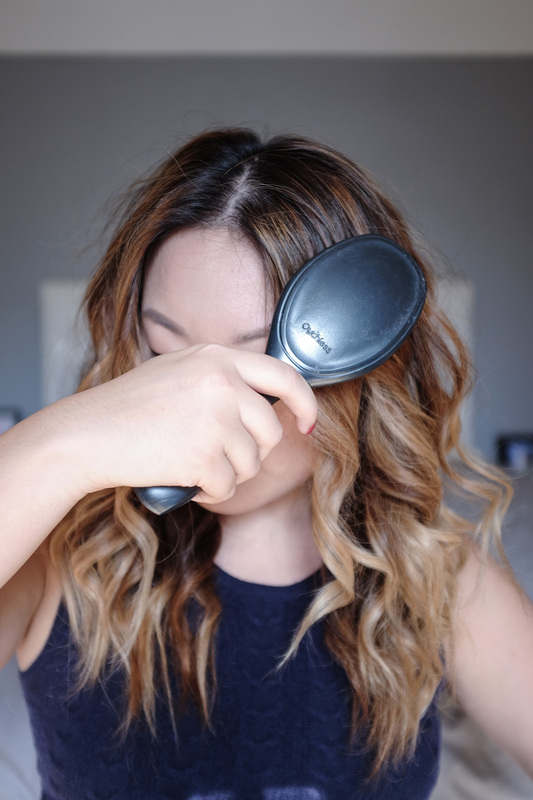 The Beachwaver S1 is available at Ulta Beauty.